A new policy brief out of Brock University takes a look at the provinces regional government review. Brock's Niagara Community Observatory just recently released Under the Knife & Under the Gun: An Overview of Regional Government in Niagara. It takes a look at how small and large councils can impact a community. 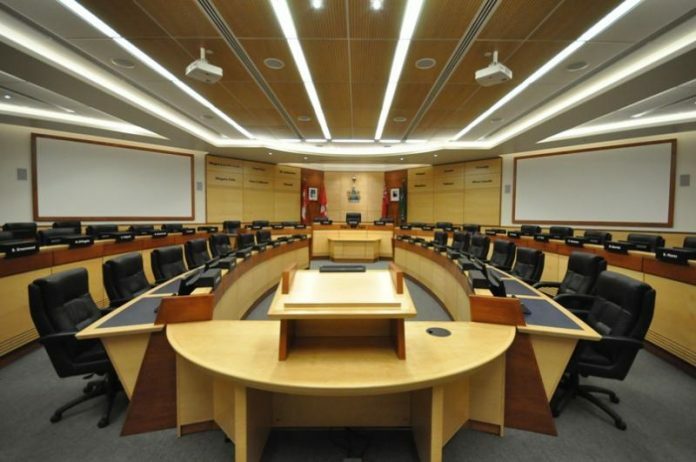 It says a too many politicians could complicate discussion in council chambers, but not enough councillors could impact diversity and weaken citizen access. Right now there's 126 councillors representing Niagara's 13 municipalities.